Anthony Bourdain’s suicide stunned the culinary and entertainment world, with an outpouring of reactions from friends, fans and admirers hitting Twitter following news of his death at the age of 61. Bourdain’s suicide days comes after fashion designer Kate Spade committed suicide at a New York City apartment. She was 55. 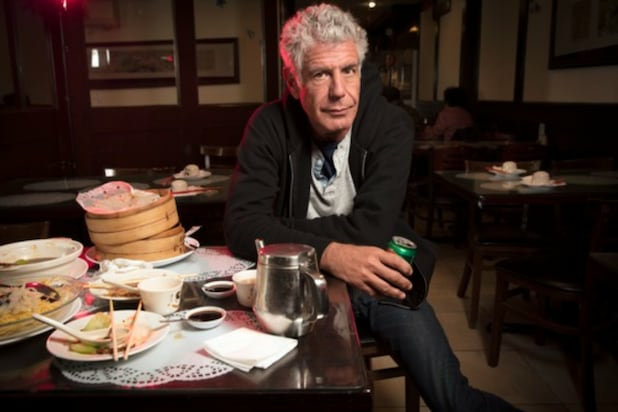 While many paid tribute to the 61-year-old’s storytelling and persona, others used Bourdain’s suicide to share stories of their own battles with depression. “I’ve brushed up against this darkness and I know it’s a tempting exit but REACH OUT to ANYONE,” said Patton Oswalt. “Stay on this side of it — in the light and warmth. Where you get to try again, every day. Here are some more reactions where folks implore those who need help to actively seek it. ❤️A couple things I’ve written about my depression & how I’ve grappled with the urge to kill myself. With Kate Spade and now Anthony Bourdain, two reminders: you can't always tell from outside what a person is going through. And from inside depression, you can't see that there's a way out, although there is. The National Suicide Prevention Hotline: 1-800-273-8255.